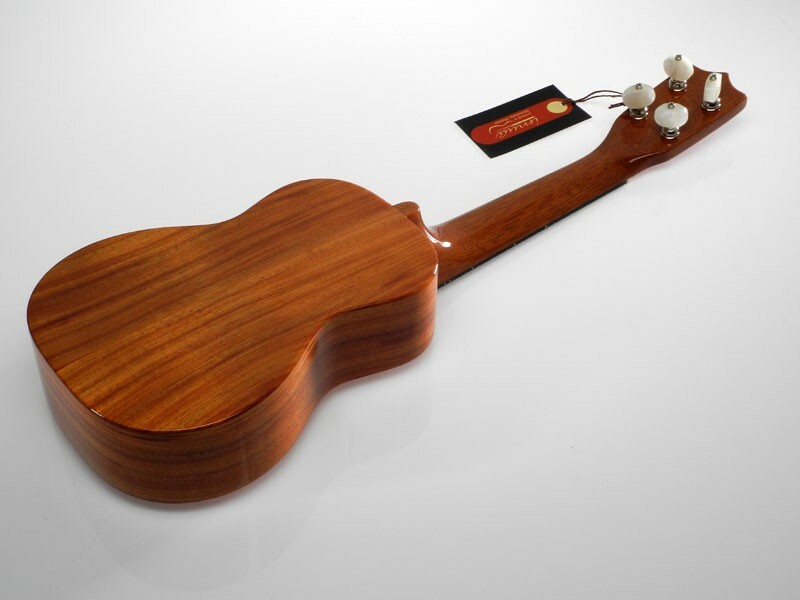 Made in Honolulu, Hawaii with Hawaiian Koa! 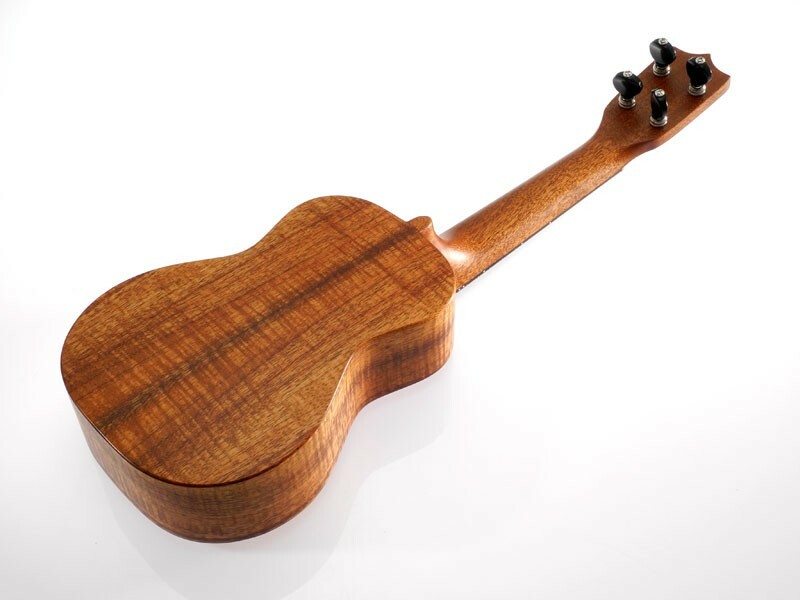 IMUA Ukuleles use Hawaiian craftsmanship and efficient Japanese production techniques to manufacture heirloom quality ukuleles that will last for generations. 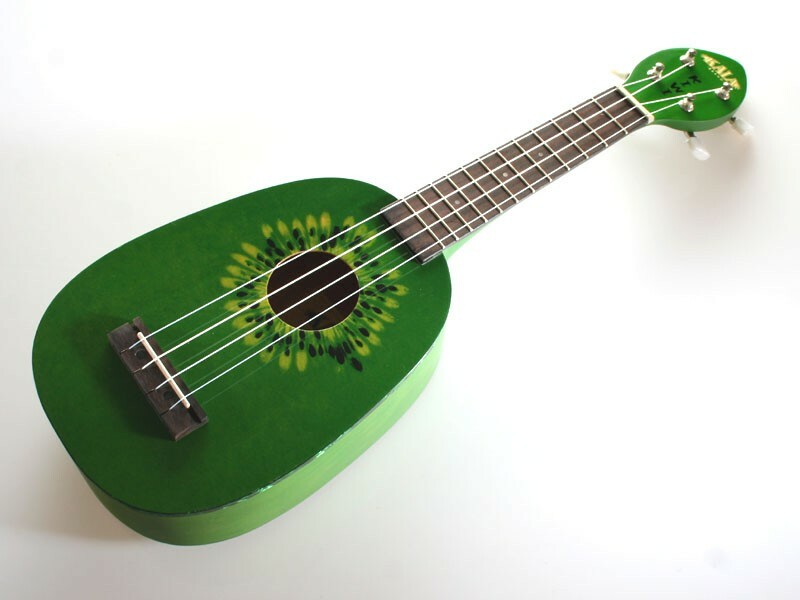 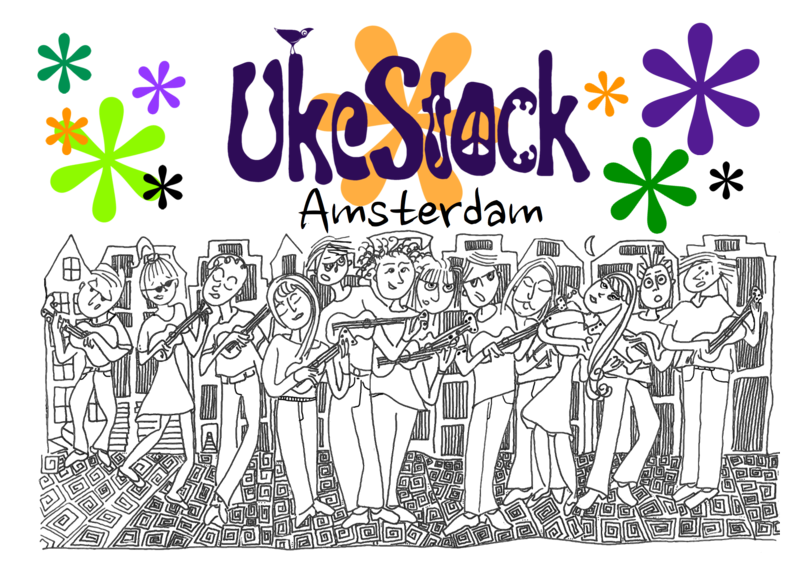 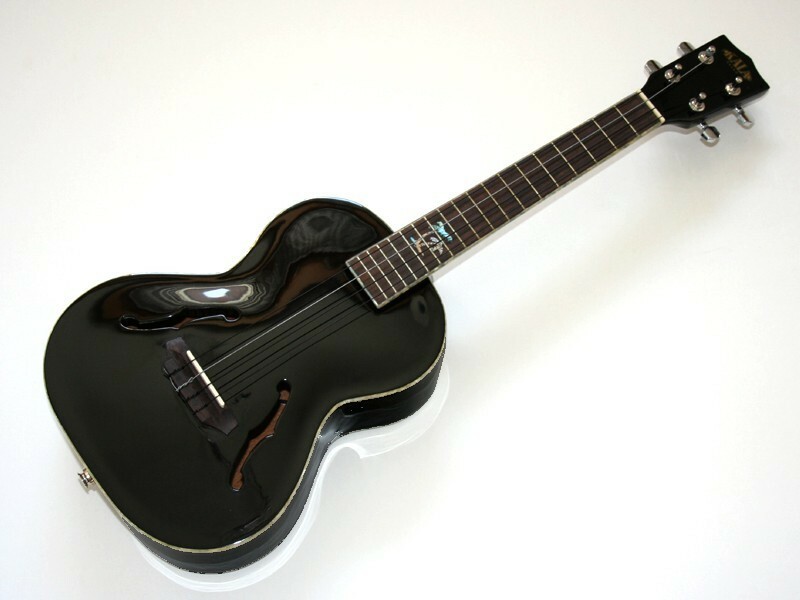 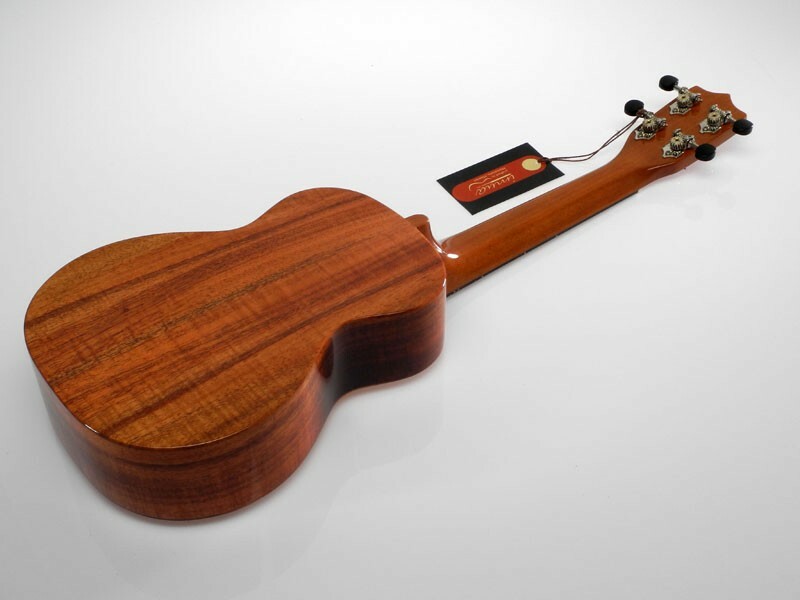 IMUA Ukuleles are manufactured in a humidity and temperature controlled environment to ensure the best possible manufacturing conditions. 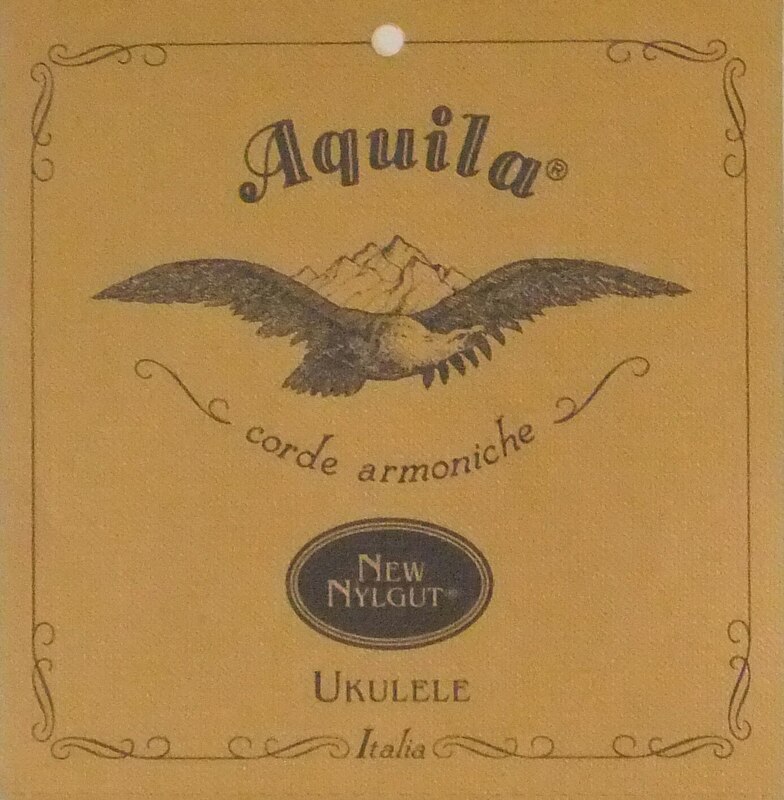 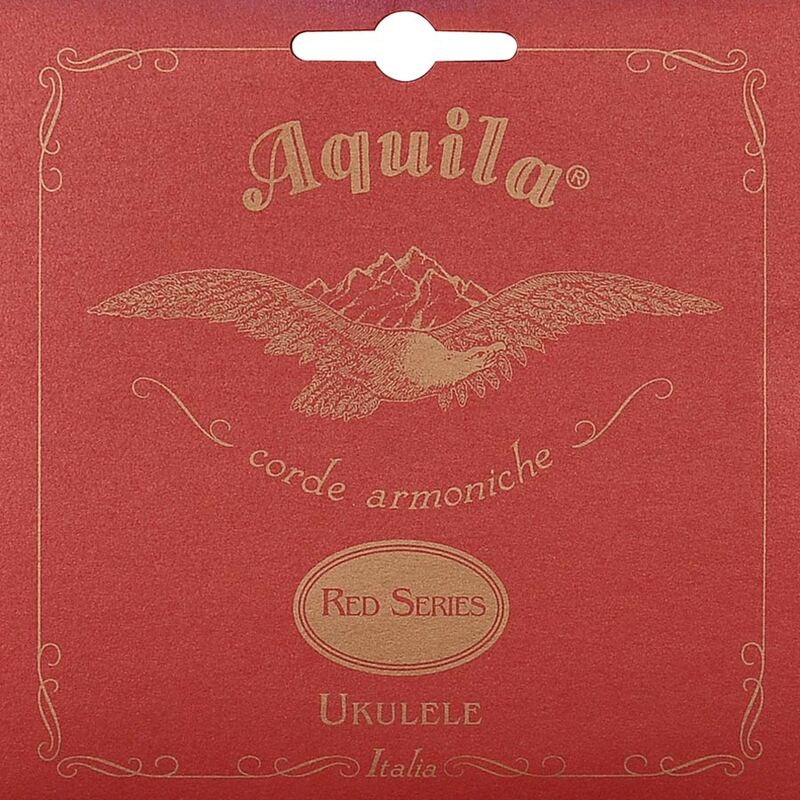 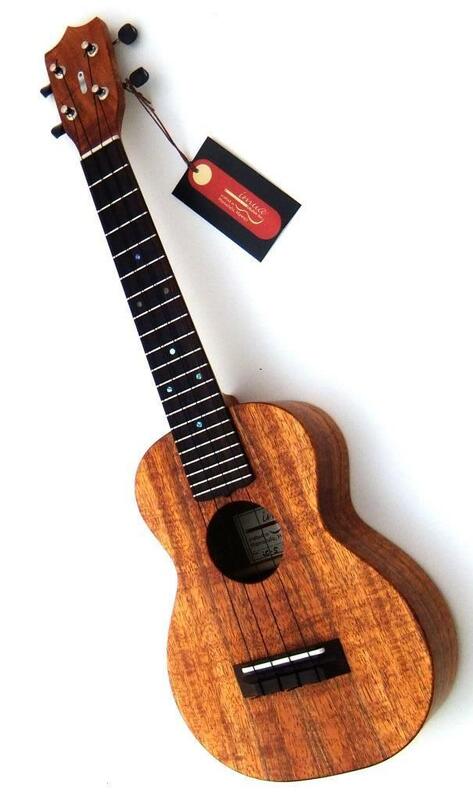 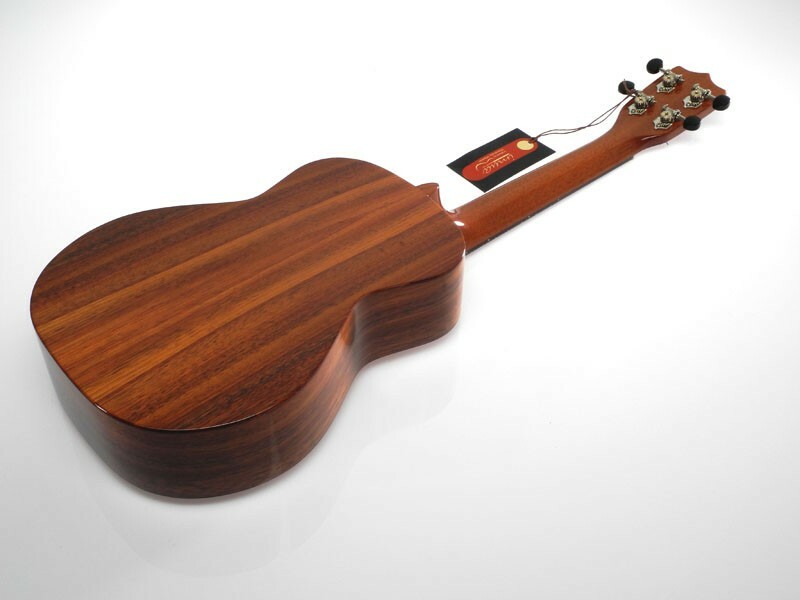 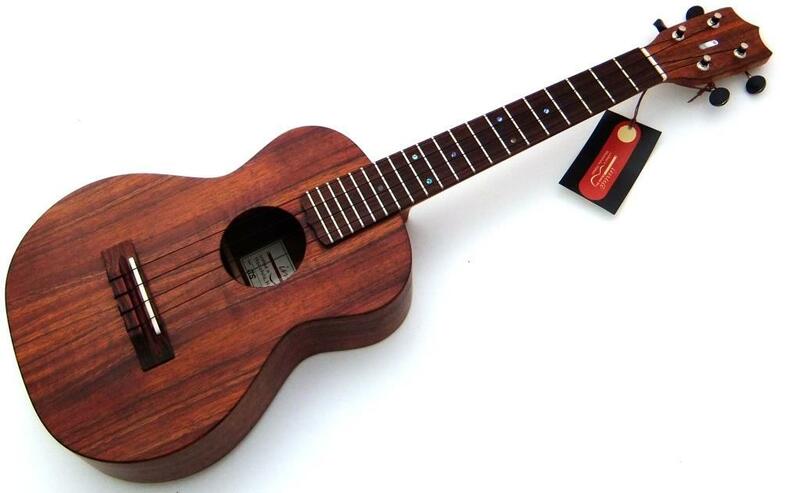 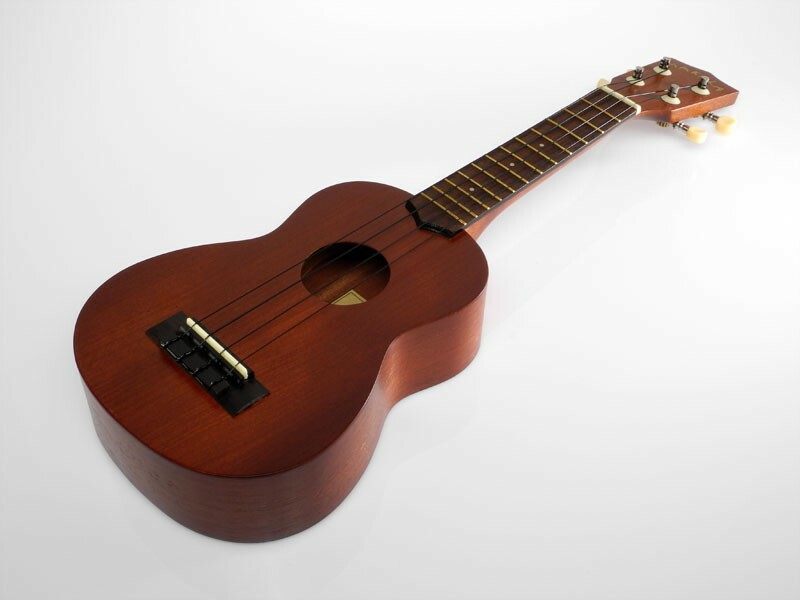 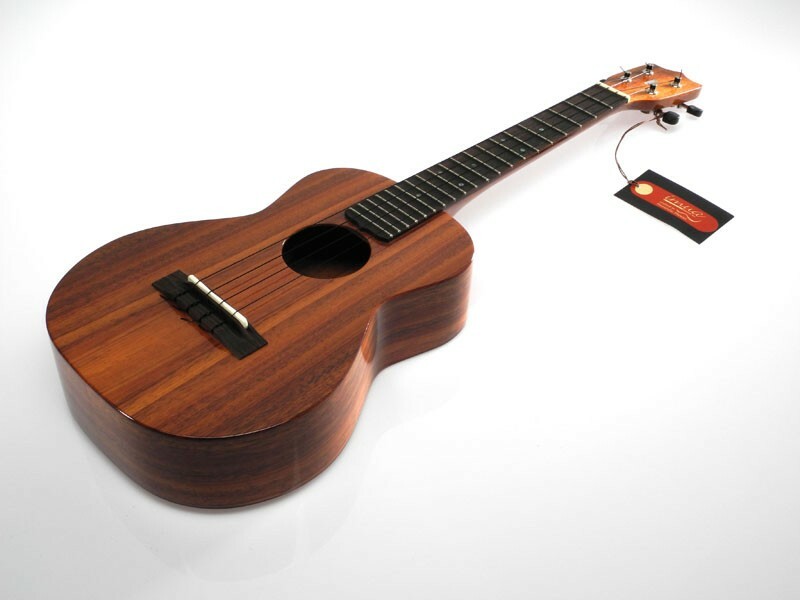 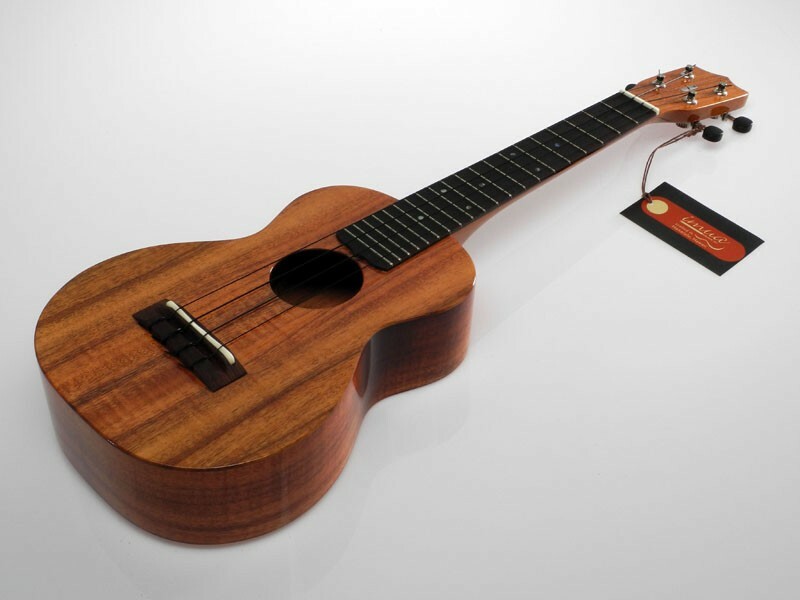 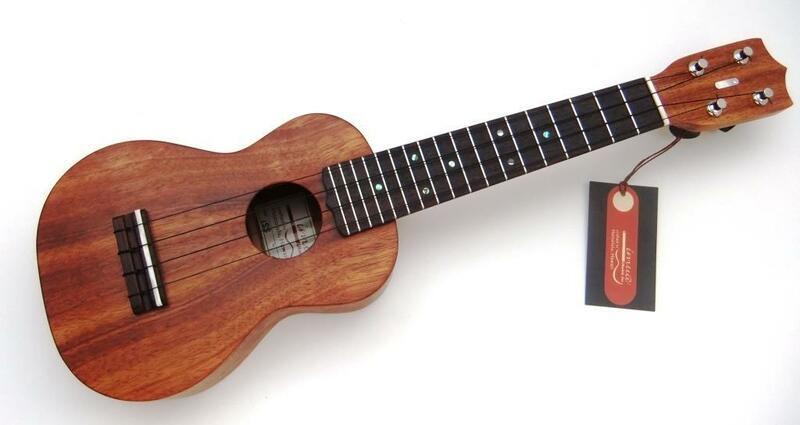 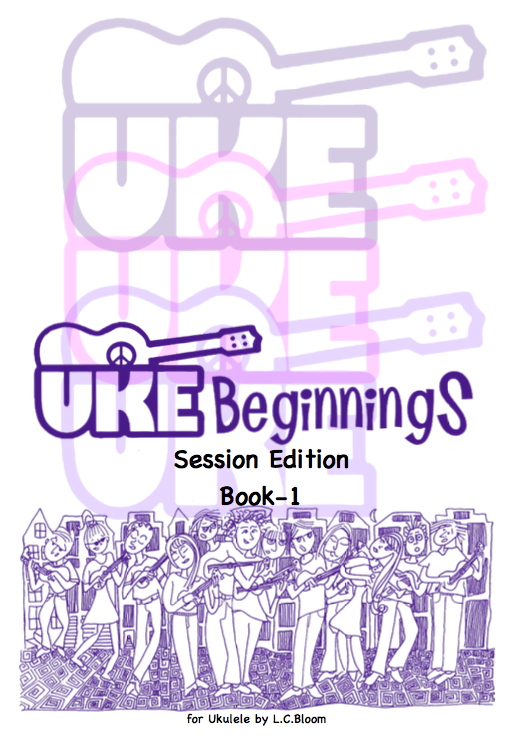 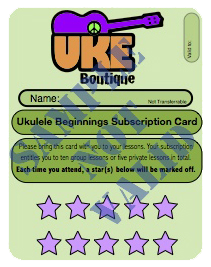 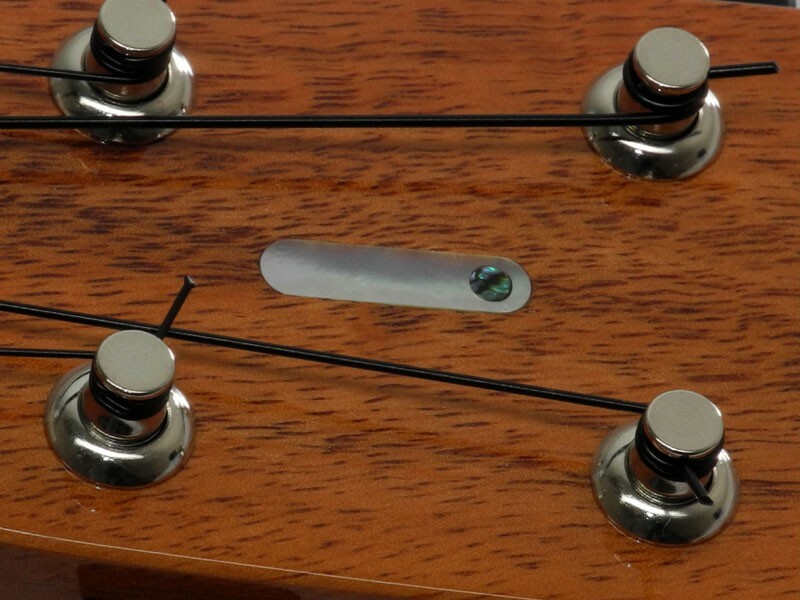 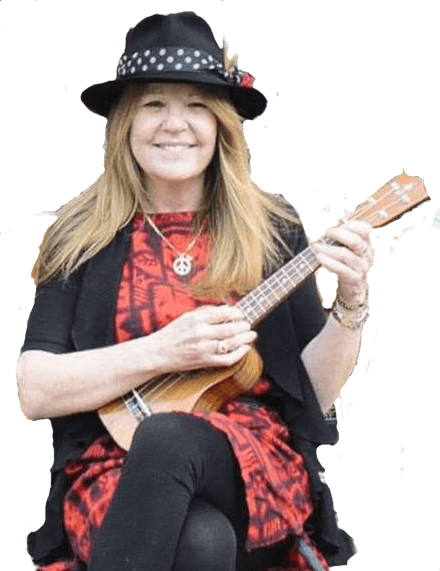 Be the first to review “IMUA Solid Hawaiian Koa Ukulele” Click here to cancel reply.